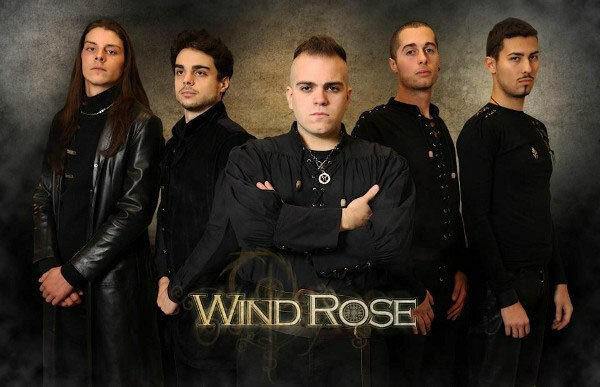 Italian Prog metal band WIND ROSE, started practicing together in 2007 as a cover band of Dream Theater, Symphony X and Blind Guardian, playing in a lot of live shows. 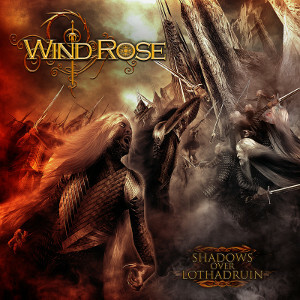 They have signed a deal with Bakerteam Records for the release of their debut album "Shadows Over Lothadruin" and it has set to release on August 28, 2012. After having attracted enthusiastic reviews with their self-produced EP in 2010, the band started working on a full-length album with the supervision of renowned musician and producer Cristiano Bertocchi (Labyrinth, Vision Divine), combining their classical background with powerful guitars, huge orchestrations and epic atmospheres. "Shadows Over Lothadruin" was mastered by Goran Finnberg (Opeth, Dark Tranquillity). The beautiful artwork was handled by Felipe Machado Franco (Blind Guardian, Rhapsody Of Fire).